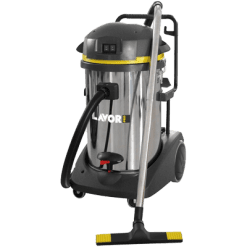 The SCIROCCO is a 77 litre wet and dry vacuum with twin motor Vacuum. 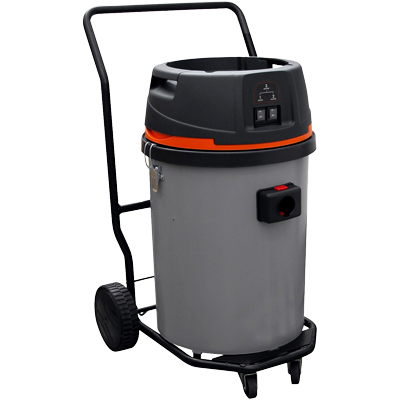 The vacuum comes standard with a poly tank and durable trolley. 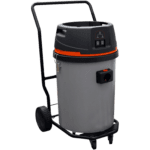 Two 1200 watt suction motors power this machine and with a large surface filter this industrial vacuum is for the budget conscious. For larger, premium machines, look at either the DOMUS-IF or TAURUS.